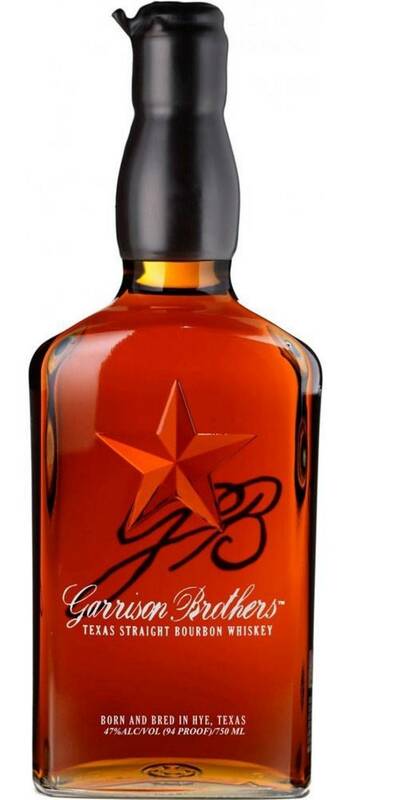 Garrison Brothers Bourbon opens with a rich, velvety nose of butterscotch, caramel, vanilla, nutmeg and coconut. On the palate Garrison Bros. delivers a long, smooth finish. 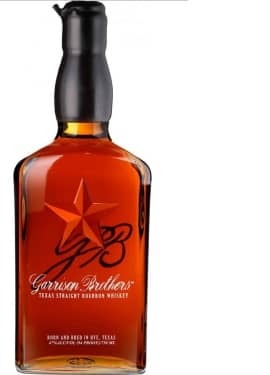 Buttery with delicious notes of caramalized sugar, Garrison Bros. has become an instant classic since their first bottling in 2008.